GUEST BLOG/ By CNN Business reporter Peter Valdes-Dapena--It is not news that Bugatti makes very expensive automobiles. A Bugatti Chiron, the brand's basic model, costs about $3 million. Bugatti's latest creation, though, sets a new bar in price and exclusivity. Bugatti's La Voiture Noire cost €16.7 million, or almost $19 million, including taxes. Before taxes, the car cost $12.5 million. According to Bugatti, La Voiture Noire is the most expensive new car ever sold and only one will be made. Bugatti did not reveal the identity of the buyer. It is someone with an enormous attachment to the Bugatti brand, the automaker said. It's also clearly someone with immense financial resources. 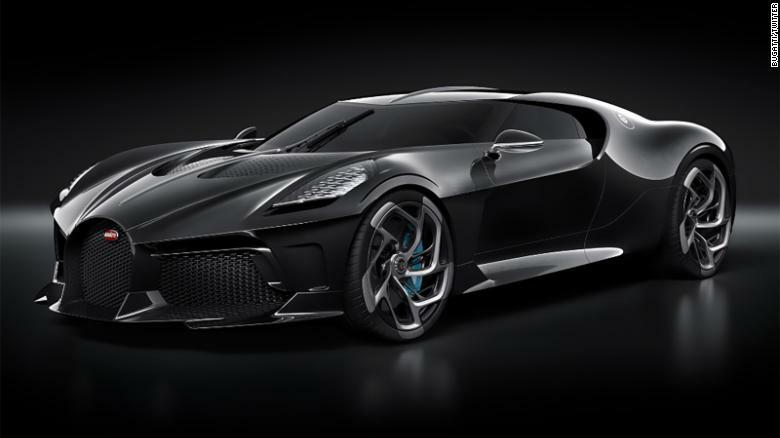 La Voiture Noire has the same 16-cylinder engine as the $3 million Chiron on which it is based. 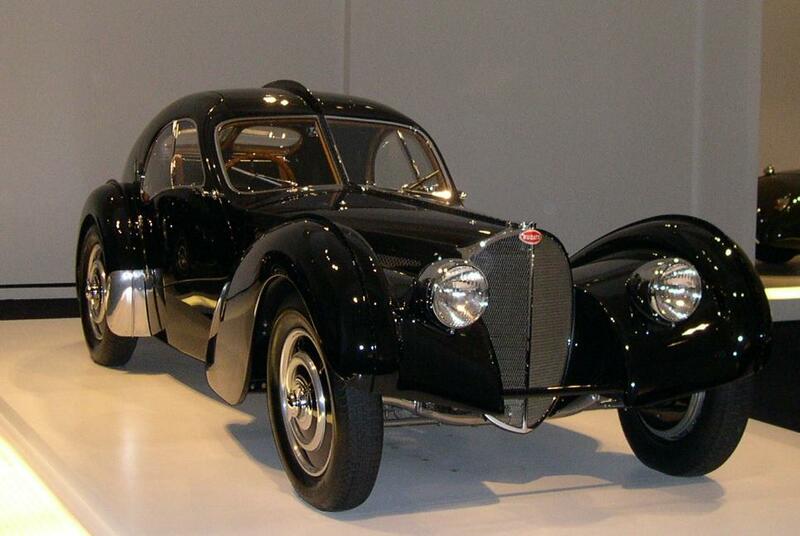 Bugatti Type 57 SC Atlantic from the 1930s. Bugatti's new La Voiture Noire is designed to recall the Bugatti Type 57 SC Atlantic of the 1930s. Only four of those cars were made by founder Ettore Bugatti and, today, they're among the most valuable cars in the world. They can be worth more than $50 million, according to Hagerty Insurance, a company that tracks collector car values. One of those cars became known as "La Voiture Noire" which means simply, the black car. Only three are known to survive. The fourth seems to have disappeared shortly before the German invasion of France during World War II. Its whereabouts remain unknown. 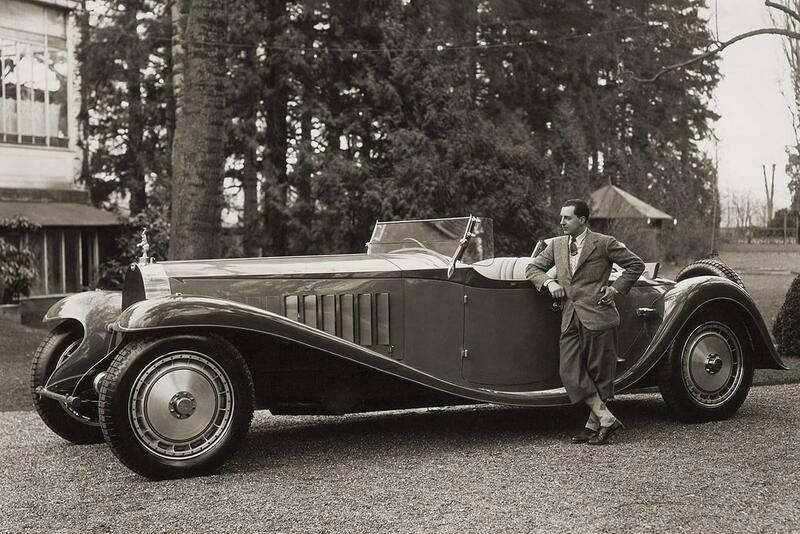 Jean Bugatti, pictured, was the lead designer for the Bugatti Type 41 Royale. Jean Bugatti followed in his father’s footsteps, being a talented designer himself. In 1932, at the age of 23, he did most of the design for the Type 41 Royale. He penned bodies for such automobiles as the Type 57 SC Atlantic, regarded as the finest of all touring Bugattis. Sadly on Aug. 11, 1939, while he was testing a Type 57 tank-bodied racer, which had just won at Le Mans, the 30-year-old lost control of the vehicle and crashed into a tree while trying to avoid a drunken cyclist, who had gotten onto the company track through a hole in the fence. World War II ended car making under Ettore's management but through various ownerships, the brand continues to this day. THE TANK. The famous, 57S-based, 57G Tank won the 1936 French Grand Prix, as well as the 1937 24 Hours of Le Mans. Three 57G Tanks were produced. 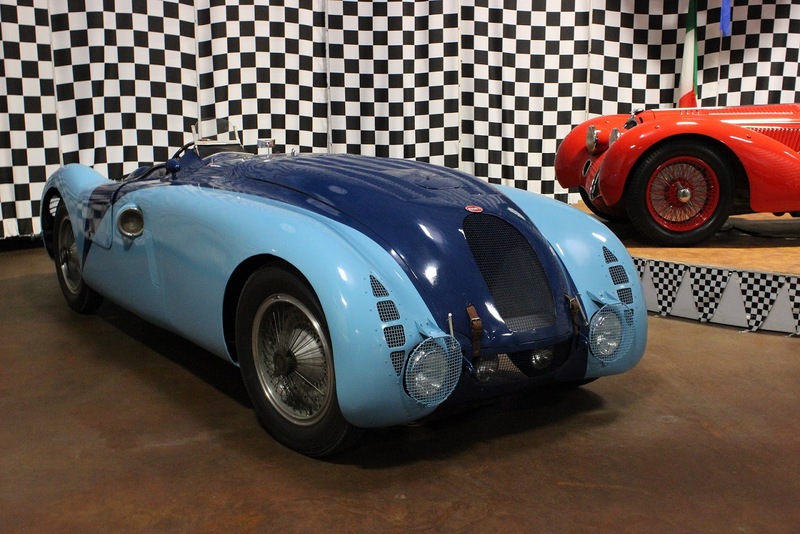 Chassis number 57335, the Le Mans winner, is the only one known to exist and is currently on display at the Simeone Foundation Automotive Museum in Philadelphia.